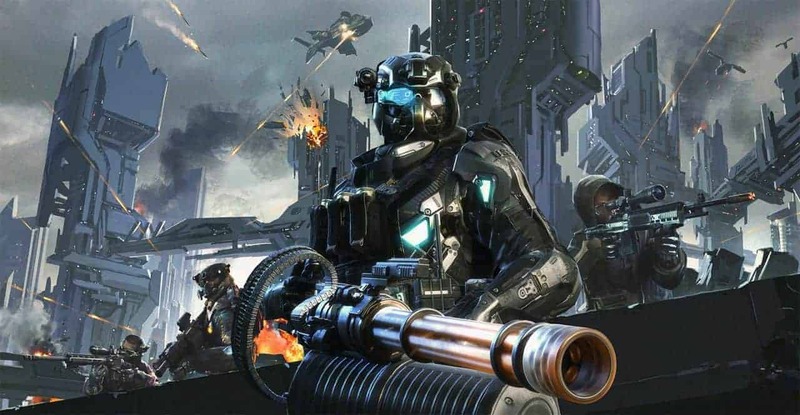 OGPlanet today announced the launch of their hottest event of the Summer with the Open Beta release of the hugely anticipated free-to-play MMO shooter, Metro Conflict. Beginning today at 4PM PST players were able to enter the battlefield in the long-awaited release from Red Duck Inc, with Metro Conflict’s origins tracing back as far as 2010. Despite taking 5 years to see their concept come to fruition the team are excited to release Metro Conflict to the general gaming audience in a week long event. This initial Open Beta even will run through until June 30th and will include a number of the games most exciting features and abilities including the opportunity to play as any of 8 versatile classes, fight for supremacy across detailed maps and enjoy 4 major game modes that offer the perfect opportunity to test ones skills against similar enemies. The Open Beta is available on both Valve’s popular Steam platform and OGPlanet’s personal launcher, although both are currently restricted to North American and European audiences. The Open Beta week also presents players with the chance of seeing their names forever etched into the Metro Conflict annals of history with 5 competitive categories heavily tracked throughout the event, with the top 100 from each being named and framed in-game.